– Two newly-signed dining destinations will also add to the final line up of 17 new restaurants and three pop-up kiosks. 18th November 2016: The first of 17 new restaurants coming to Victoria’s Nova Food development will open its doors to the public on Monday 21st November. Sourced Market is offering Londoners all-day grazing from the best of Britain’s artisan producers right in the heart of SW1. Due to open fully in early 2017, Nova Food will bring to Victoria 17 new restaurants, three pop-up kiosks, and a significant public realm that will include in excess of 700 outdoor seats for diners. It is part of Land Securities’ Nova, Victoria development which also includes high-quality residential and world-class office space, and marks the culmination of the company’s transformation of SW1. Vagabond: The independent and award-winning wine bar and shop will open its fourth branch at Nova Food. Vagabond will offer over 120 different wines to be enjoyed by the sample, glass or bottle, plus seasonal dishes reflecting the diversity of wines they carry. Private events and guided tastings also available. Crosstown Doughnuts: Crosstown Doughnuts is bringing their handmade sourdough doughnuts to Nova Food. A daily offering of 16 flavours, including classic and premium favourites alongside a varying seasonal selection, will be available from the Nova Food kiosk. Alongside Sourced Market, another restaurant will open at Nova Food by Christmas. 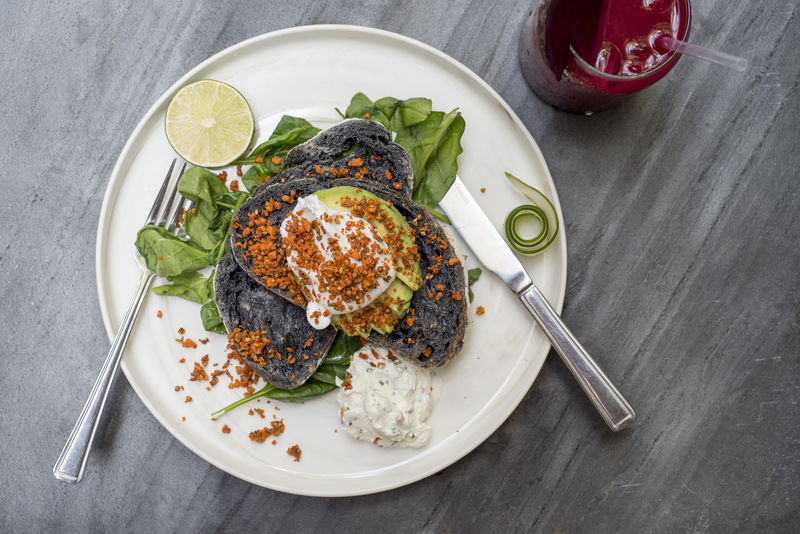 Timmy Green, the latest concept from the team behind Daisy Green & Beany Green, will offer all-day dining alongside a bottomless Aussie brunch. With a wide-ranging mix of restaurants, including concepts from Jason Atherton and D&D, Nova Food will be the new go-to destination for London’s discerning diners.